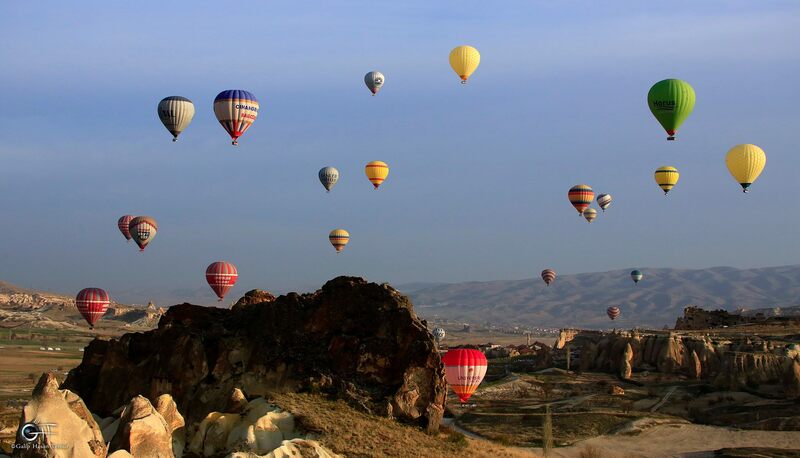 Prepare yourself for the best ”Sunset Experience” of your life. 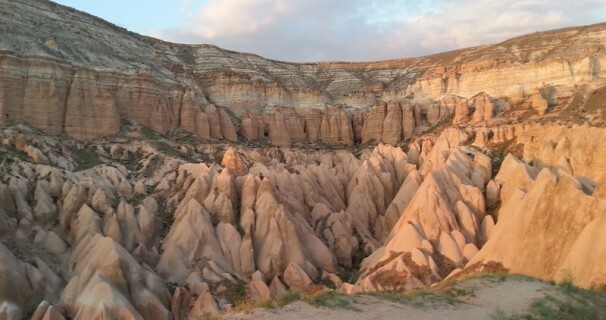 Rose Valley will offer you fantastic sunset with its splended lanscape, you will be witness for how the rocks changes colors while the sun setting. 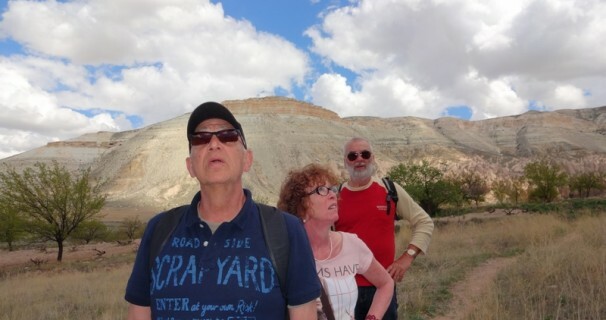 We will collect you from your hotel and drive to Swords Valley where we will start our hike. 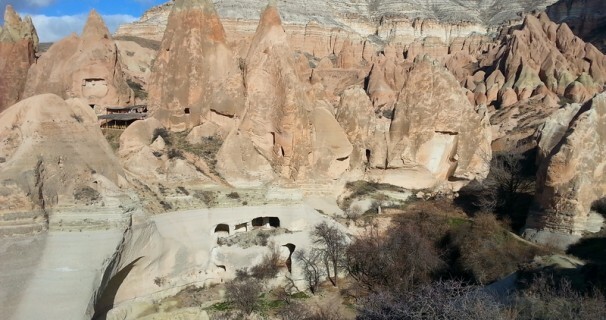 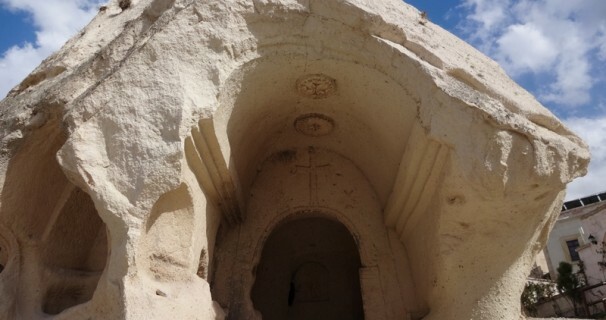 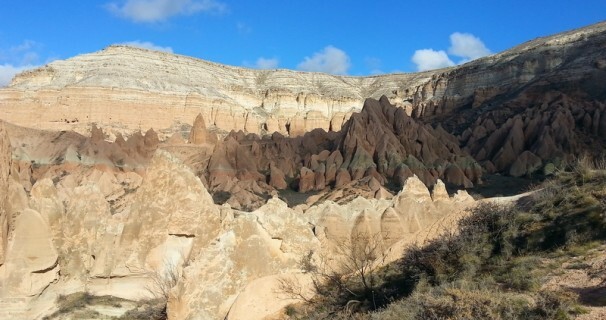 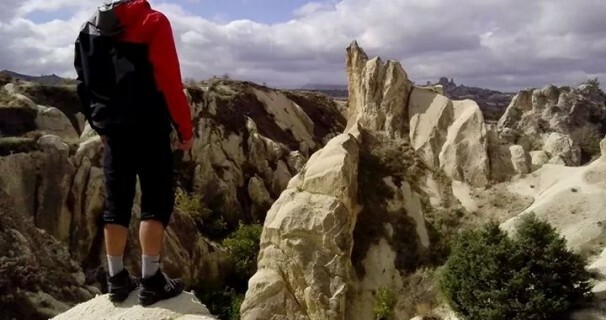 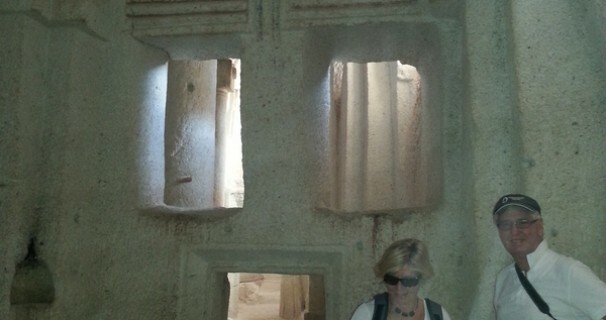 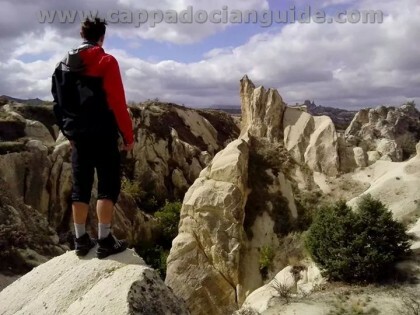 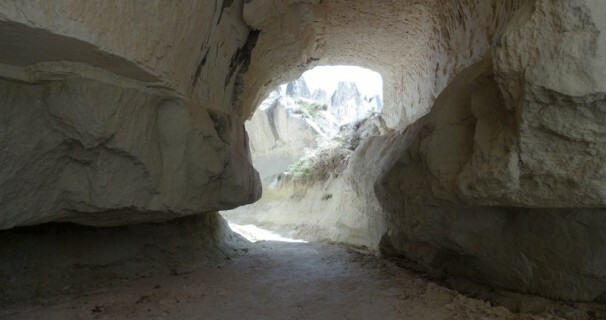 At the and of our hike we will arrive in Haclı Chuch, one of the classical Cappadocian Cave Monastery with its Chapel, Dormitory, Refactory, Winery and shelters… We will get free time to enjoy spectacular landscape and the sunset , while watching sunset we will also offer you Home Made Cappadocian Wine as well. 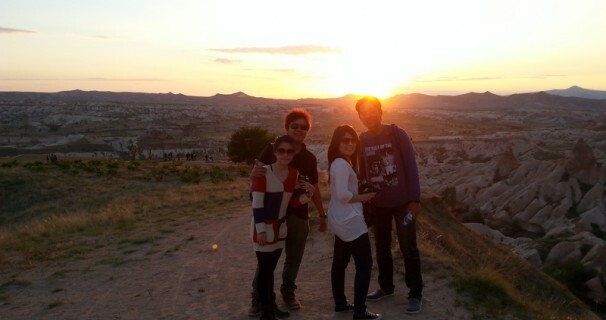 After Sunset we will walk 15 minutes more to reach our bus to drive back to your hotel.